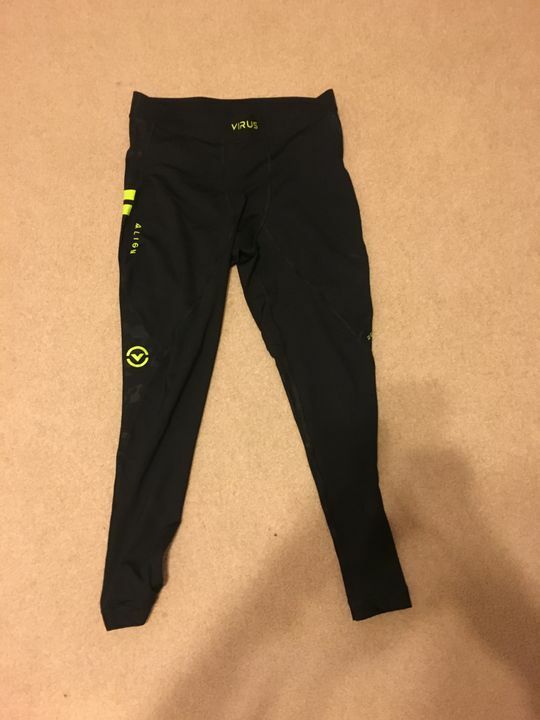 These are great for leg days and overall gym usage. 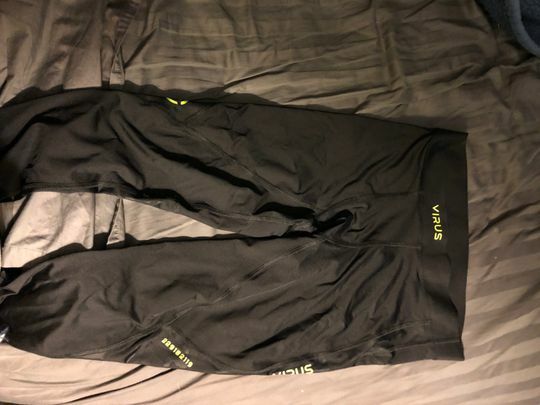 They are comfortable and the compression is in the right places, around your legs not around your waist. The waist band is slightly wider than the other tights. 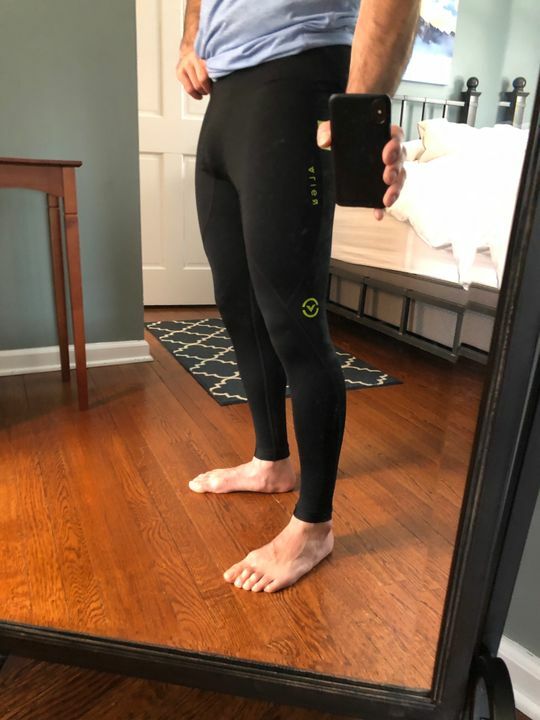 Isaac L. Reviewed by Isaac L.
Great pair of compression pants. Little loose around the waist band w/o a drawstring, but overall great pants! They fit true to size. Very comfortable. Summer option for training outdoors, as well as in the gym.